More events? You bet! 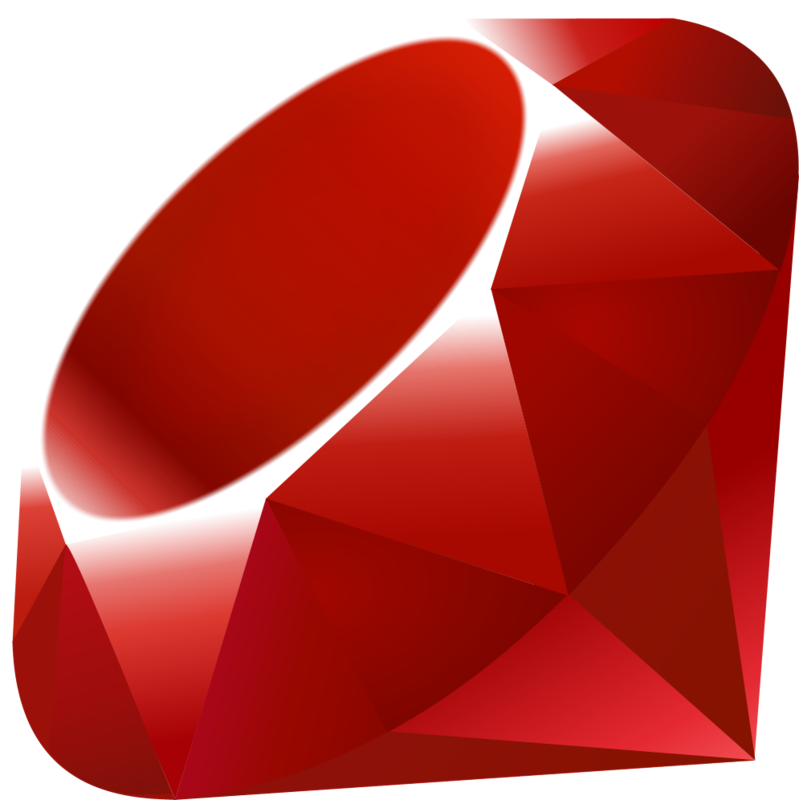 It's spring, and we're in the mood to party, so we're throwing our first Ruby hackathon! Stop by our office next Thursday, May 9th, starting at 3PM, to eat, drink, and hack with us. Come get started with running your existing Selenium integration tests on Sauce using the Sauce Gem, enhance the gem, or just hang out with the Saucers and Ruby community. Cross-browser testing on Ruby with Sauce is a cinch, and we want to make it even better! Our beloved Ruby dude Dylan will be in town all the way from Australia; if you ask him nicely enough he may agree to do a jig. We're providing pizza and beer, so bring yourself and your laptop down to our office to hang, eat, drink, and maybe get some work done! Register here. We're located at 500 3rd St. (cross street Bryant), Ste 240, San Francisco. See you there!